The Center for Clinical Pharmacology, established in 2015, marked the first institutional-level partnership between two historic institutions in St. Louis - St. Louis College of Pharmacy and Washington University School of Medicine in St. Louis, specifically the Department of Anesthesiology. The Center is physically located on the College of Pharmacy campus, immediately adjacent to Washington University School of Medicine. 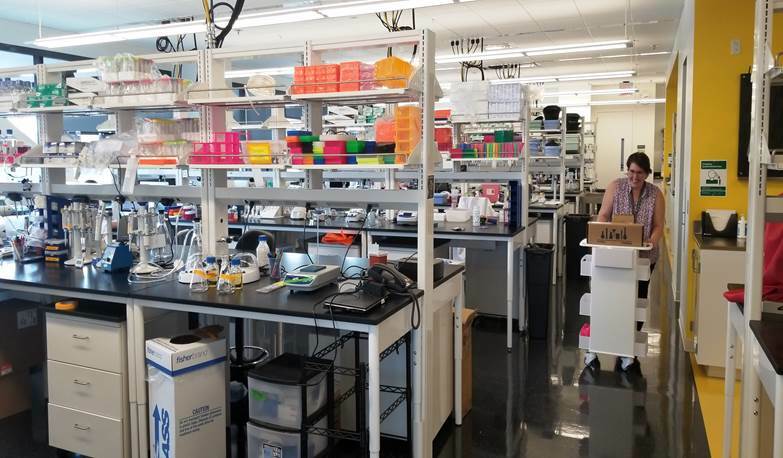 More than 30 faculty and staff currently occupy 12,000 square feet of dedicated research space in the College's new Academic and Research Building. Faculty investigators have joint academic appointments within the Department of Anesthesiology at Washington University School of Medicine and at the College of Pharmacy, allowing easy access to academic and research resources at both institutions. Founded in 1864, St. Louis College of Pharmacy is the third-oldest and 10th-largest college of pharmacy in America. 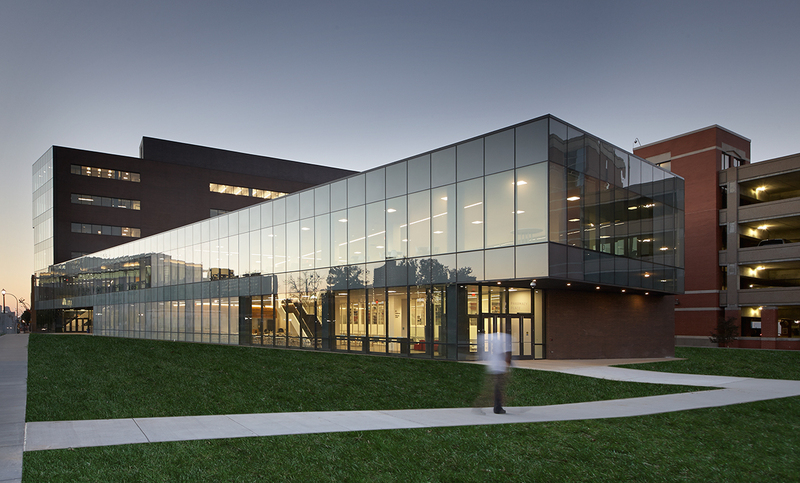 The College provides students unparalleled opportunities to learn through research, internships, and other hands-on learning experiences with their neighbors Barnes-Jewish Hospital, Washington University School of Medicine, and St. Louis Children’s Hospital. The Department of Anesthesiology at the Washington University School of Medicine strives to foster an academic culture in which clinical care, research, and education are seamlessly integrated. The department makes major contributions to the science of anesthesiology through its basic science and clinical science programs, which are heavily focused on innovative education and comprehensive, personalized clinical training.